Our team has been investing in UK SMEs for almost 20 years, across a range of sectors and includes investment and portfolio executives from a wide range of professional and industry backgrounds. 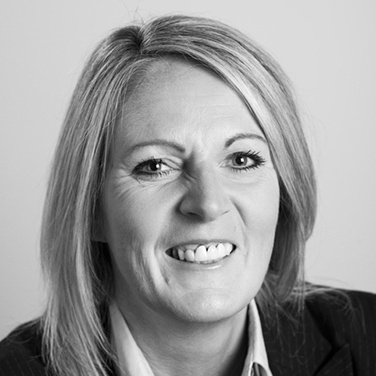 We build close working relationships with the senior management team of each company, to help the business fulfil its potential. 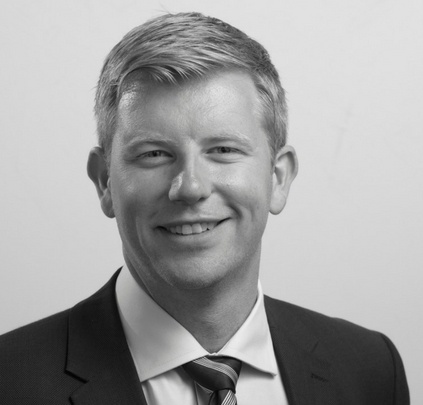 Based in Manchester, Ryan is fund manager for the NPIF Maven Equity Finance, and is highly experienced in transacting new private equity and mezzanine investments across the North of England. He joined Aberdeen Asset Management in January 2007 having previously worked for PricewaterhouseCoopers in Manchester where he spent over eight years in the Corporate Finance Private Equity team working as an Assistant Director on a wide range of transactions. 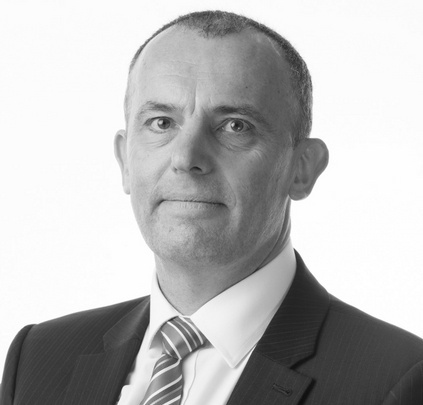 Based in our Manchester office, Martin is responsible for the Equity Finance investments across Lancashire and North Manchester, for the Northern Powerhouse Investment Fund. 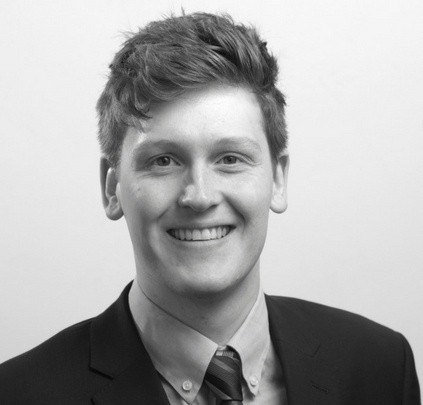 Martin joined Maven in March 2017, having previously worked as an Access to Finance Specialist with the Manchester Growth Company. 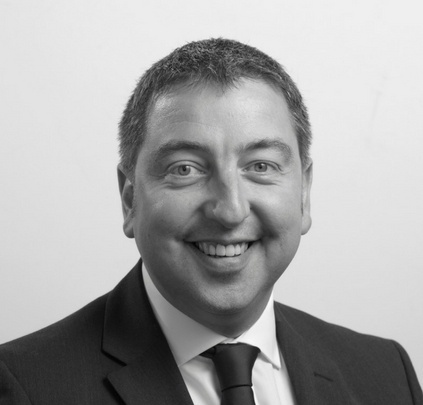 Martin’s previous career was spent mainly in banking with National Westminster Bank and in Business Development within the Asset Based Lending sector. Martin graduated in Economics and Politics from Warwick University, and is an Associate of the Chartered Institute of Bankers. 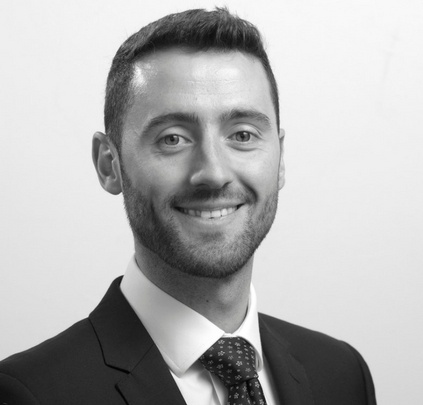 David is based in Manchester and is a Portfolio Manager for Maven investments across the North of England, including NPIF investments and mezzanine investments for the Greater Manchester Loan Fund. 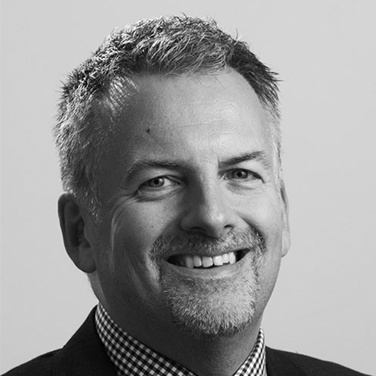 He joined Maven in 2016 and has over 25 years experience across industry sectors and at all stages of the business cycle. David has operated as a Finance Director in a plc subsidiary as well as a number of private equity backed and privately owned companies. Prior to joining Grant Thornton in 2008 as Entrepreneurial Advisory Director, he led the turnaround of an historic pottery business in Stoke on Trent. 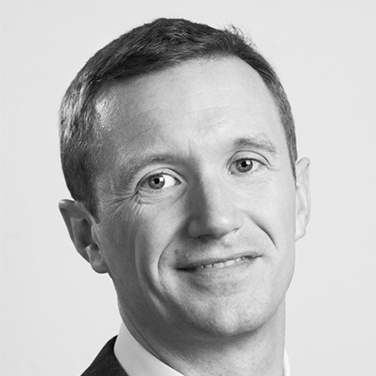 David is a Chartered Management Accountant and has an MBA from Henley Business School. Based in our Manchester office, Jeremy is responsible for new investments across the North of England for the Northern Powerhouse Investment Fund, and also works with portfolio companies in the region. 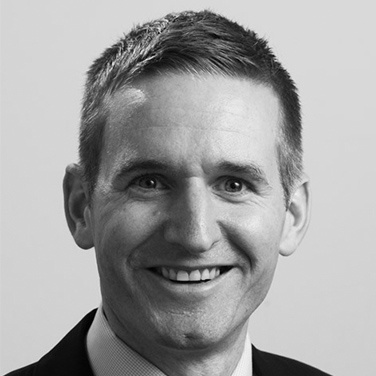 He joined Maven in 2017 having previously worked as a corporate lawyer for Squire Patton Boggs in Manchester, where he spent over four years as a Senior Associate specialising in private equity, venture capital and acquisitions. He has experience advising management teams and companies across all stages of their development from initial investment, including follow-on fundraisings, bolt-on acquisitions, commercial contracts and exits.